Dein Partyhighlight am Ostersamstag. Dancefloor, Bar, Cruising und Chillen in cooler Industriekulisse. Sei ein Teil dieses neuen Bearevents in Berlin. 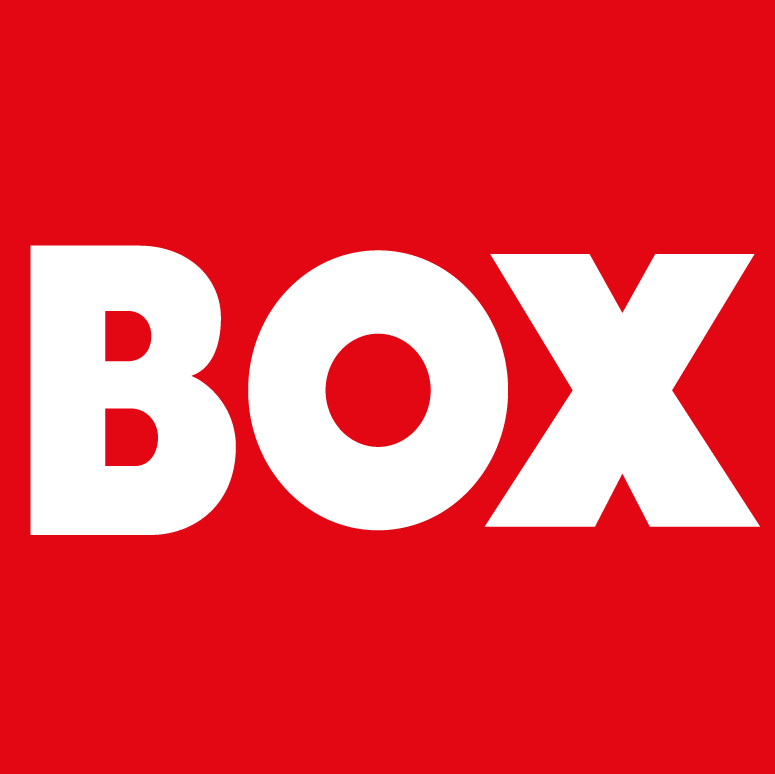 Vorverkauf empfohlen, maximal 600 Teilnehmer. Kein Dresscode, Men only! Your Party Highlight on Holy Saturday. Dancefloor, Bar, Cruising and Chilling in a cool industrial atmosphere. 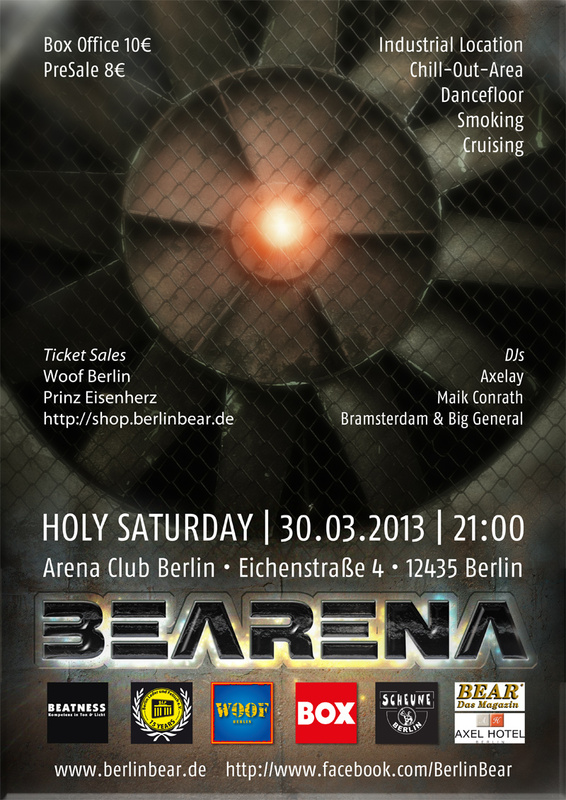 Be a part of this new Berlin Bearevent. Advance booking recommended, maximum of 600 participants. No Dresscode, Men only!